In the sea of Drake remixes, there are few that deliver a fresh take on the original. 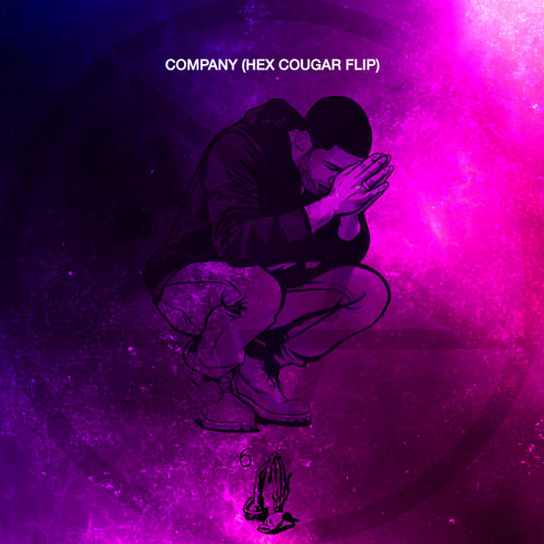 Thankfully, Hex Cougar doesn't disappoint and delivers an amazing flip of Drake's Company track featured on his "If youre reading this its too late" mixtape. This flip has all the beautiful synths, percussions, and just the right amount of bass. The track has so much more emotion and will become your favorite Drake remix.